Hello, cuties! This handy Panda Bento Rice Mold was included in the June 2018 kawaii crate. 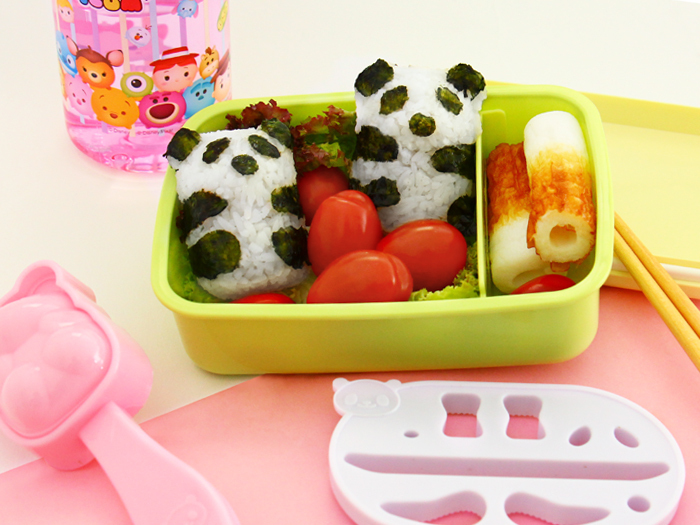 With it, you can create cute panda shaped rice balls to complement your bento lunch box! Follow this tutorial to learn how to get started. The set includes 1 rice mold, 1 nori cutter, and 1 small chopping board. Remember to wash them well before the first use. For this tutorial, you will need cooked rice and nori (edible seaweed). 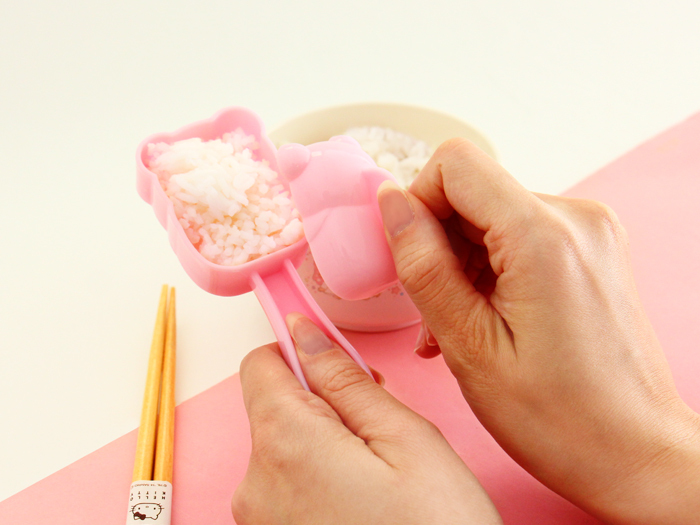 ▲ Fill the pink panda mold with cooked, cooled off rice and press it with the other half to create the shape. Take the panda-shaped rice ball carefully out of the mold. ▲ Cut the panda’s black spots from nori, the seaweed, by placing the white nori cutter on top of it and pressing down. Remember to use the red chopping board underneath to not damage your table. 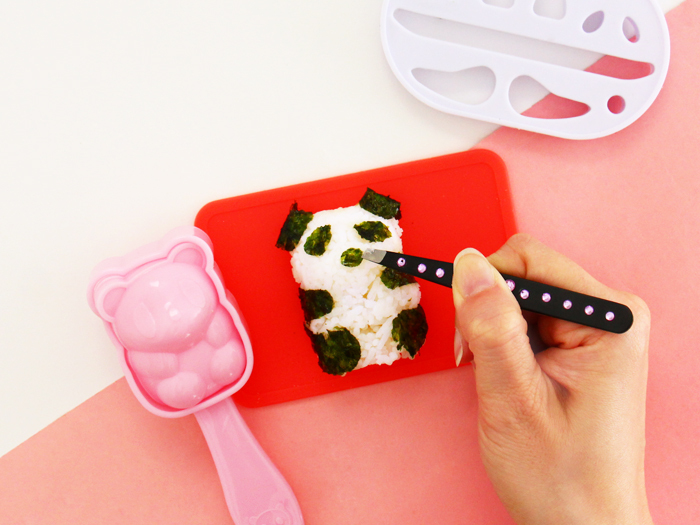 ▲ Place the cut nori pieces on your rice pandas to add cute ears, eyes, nose, tail, and legs. ▲ That’s it! Now you have super kawaii rice pandas to cheer up your meal! Serve with your favorite accompaniments. Yum! 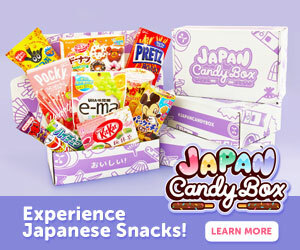 Kawaii Box spreads happiness and love for kawaii culture directly from Japan to your door! Each monthly mystery box is filled with kawaii things ranging kawaii stationery, cute squishies, kawaii plushies & more! Kawaii-fy your life with a monthly kawaii care package! wow that is so cool!!! I have a bento box if I haven’t missed this box,I could have eaten this tasty looking food!Yum! I haven’t seen this before. This is so cute!! Plus it’s something the kids make! Awesome and pin worthy! 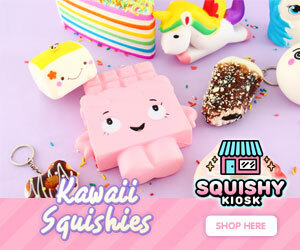 Kawaii Box spreads cuteness and love for kawaii culture directly from Japan to your door! 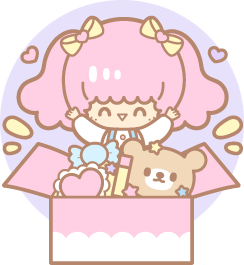 Kawaii-fy your life with a monthly kawaii care package!